The ultra-absorbent nursing pads are specially designed with a ‘stay dry’ lining to draw moisture away from the skin, which not only keeps you drier for longer, but also helps to prevent leaking. A waterproof backing seals in the moisture. 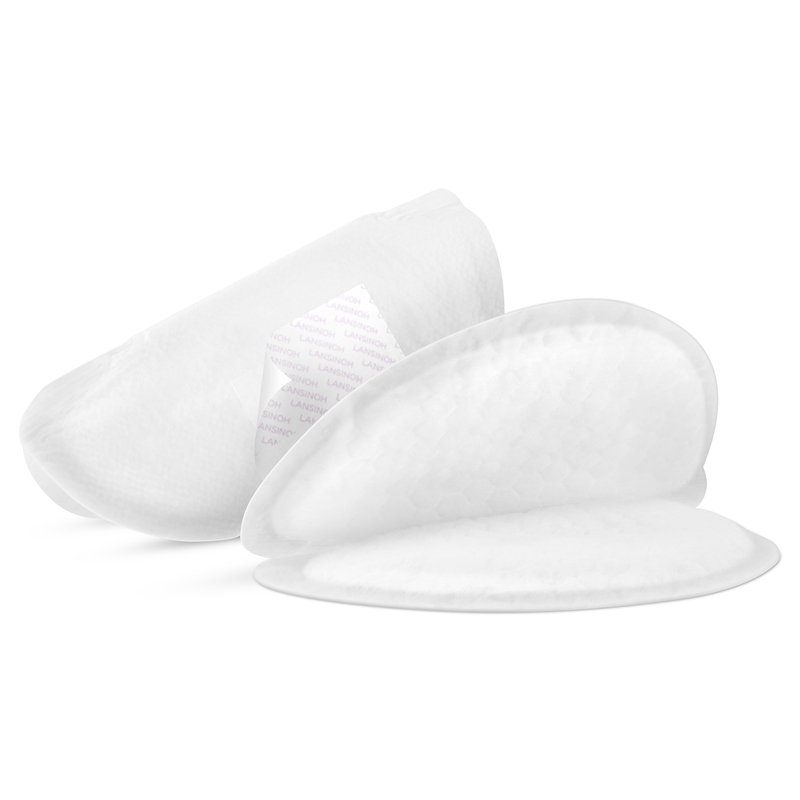 These disposable nursing pads from Lansinoh® are also ultra-thin despite being very absorbent. They are shaped for a more natural fit against you, and remain the same shape when wet, making these pads very discreet under clothing.